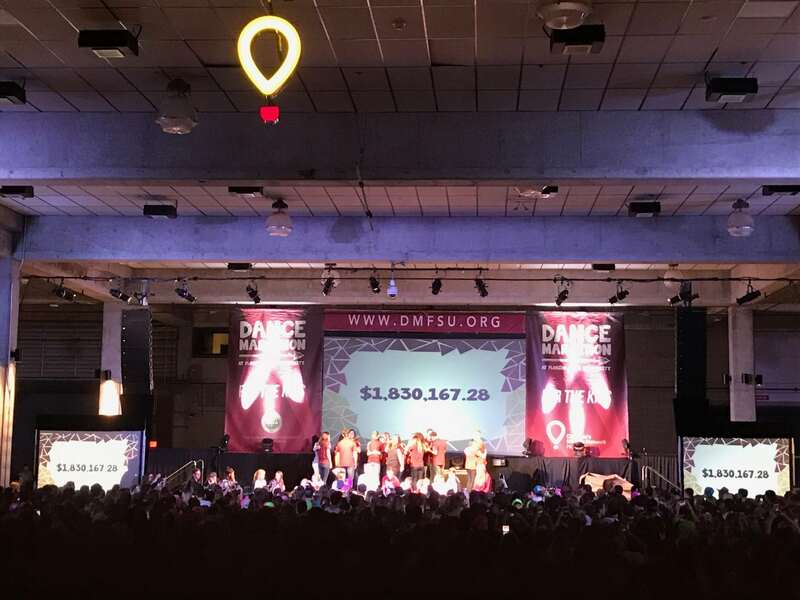 Releasing a public goal of $1.7M, Dance Marathon at Florida State University aspired to encourage their campus and community to #DoMore for the kids treated at Shand’s Children’s Hospital. From more than doubling the amount raised on their fundraising push day to Inviting more participants to the event than ever before, DM@FSU continues to create an experience on campus of service and involvement for Seminole Nation. 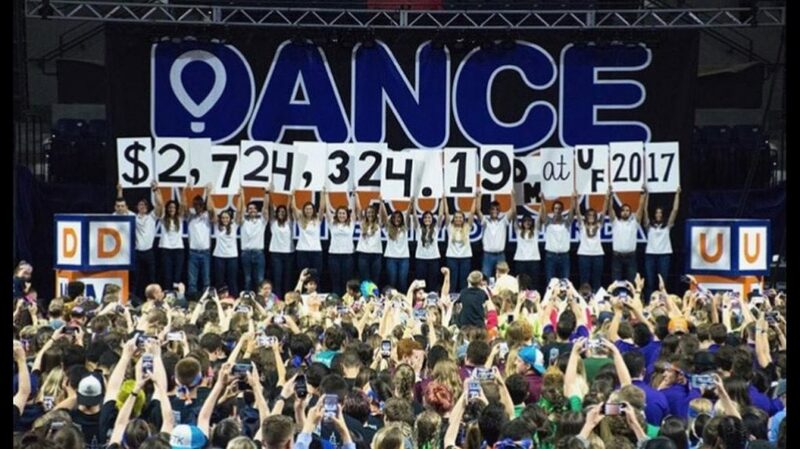 Dance Marathon at the University of Florida set out to make a statement this year by ensuring that when campus rallies behind something, together, they can do anything. Raising more than $422,000 during their 26.2 hour fundraising push, DM@UF knew that was only the beginning of things to be accomplished by their organization, including implementation of an underclassman involvement program and hosting an event surpassing all experiences from years past. 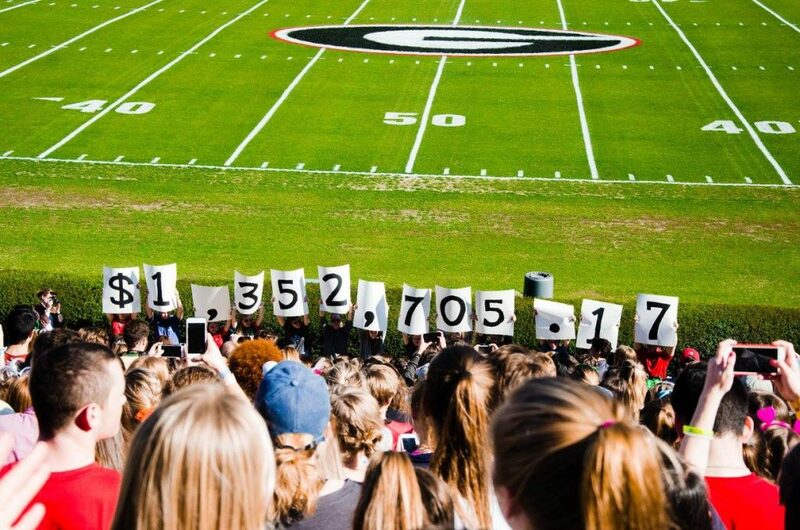 University of Georgia’s Miracle Network Dance Marathon program, UGA Miracle, had another record setting fundraising year in 2017. 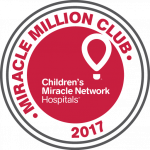 UGA Miracle helps fund the Critical Inpatient Rehabilitation Unit and the Aflac Cancer and Blood Disorders Center at Children’s Healthcare of Atlanta, this year these programs received $1.352M from the student organization. Looking to further their reach on campus and within the community, UGA Miracle secured two large corporate partnerships along with registering more than 3,000 students – an all-time high for the organization – in the 2016 – 2017 school year. 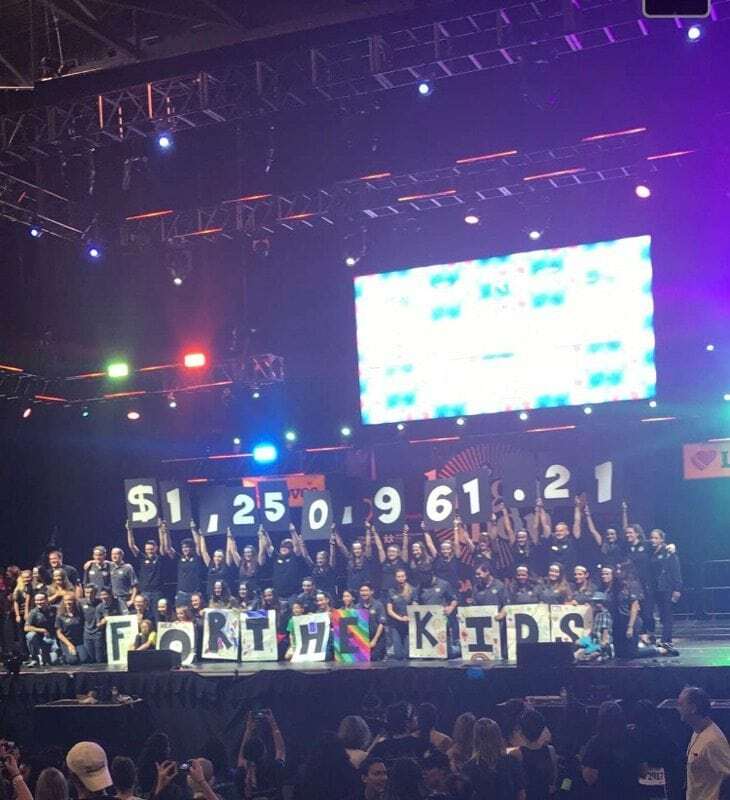 Knight-Thon, UCF’s Dance Marathon made a promise this year of raising $1.2M for the kids treated at Arnold Palmer Medical Center. Working to expand their reach on campus and within the community, Knight-Thon created an opportunity for members outside of their executive team to be further involved with the organization all while establishing a yearly fundraising push day that ties into campus culture, uniting all participants involved. They set out the year to be bigger, bolder, and stronger than ever before. 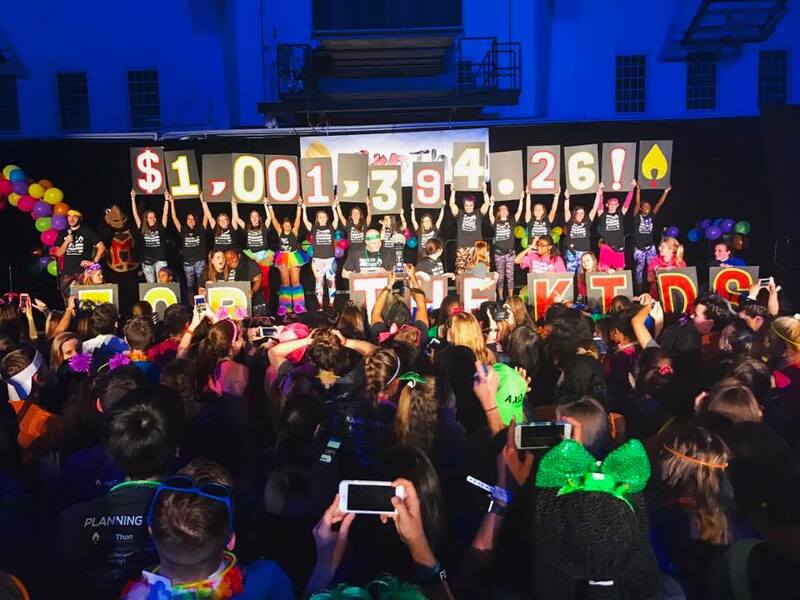 In just year eight, Terp Thon at the University of Maryland set out to raise one million dollars. This would make them the youngest Miracle Network Dance Marathon to accomplish such a feat. All year, they found ways to get their campus to understand the need of supporting Children’s National Health System, their local CMN Hospital. They challenged themselves and recruited more planning team members than ever before. They recruited more dancers than ever before. They aimed to be bigger and became a force on campus. The set a high goal. A public goal. A goal that excited them as much as it scared them–one million dollars. They were bold because they believed that our doctors have to be bold as they find new ways to treat sick and injured kids. The families of our kids need to be bold everyday whenever they smile event though they may not have heard the best news that day. The aimed to be bigger and bolder so that kids can grow up stronger. The University of Maryland rose to the occasion. With that call to action, they collectively raised $1,001,394.26 and proved that it doesn’t take a program 10-20 years to make a big impact on their campus, their hospital, and their community. The Ohio State University had another record-breaking year, raising funds for the Hematology, Oncology, and Bone Marrow Transplant Unit at Nationwide Children’s Hospital. BuckeyeThon raises funds all year though different initiatives and all this cumulates into BuckeyeThon’s Dance Marathon. This event raised more money in-event than any other BuckeyeThon Dance Marathon ever had. They focused on fully funding all psychosocial services in their particularly funded area of the hospital. 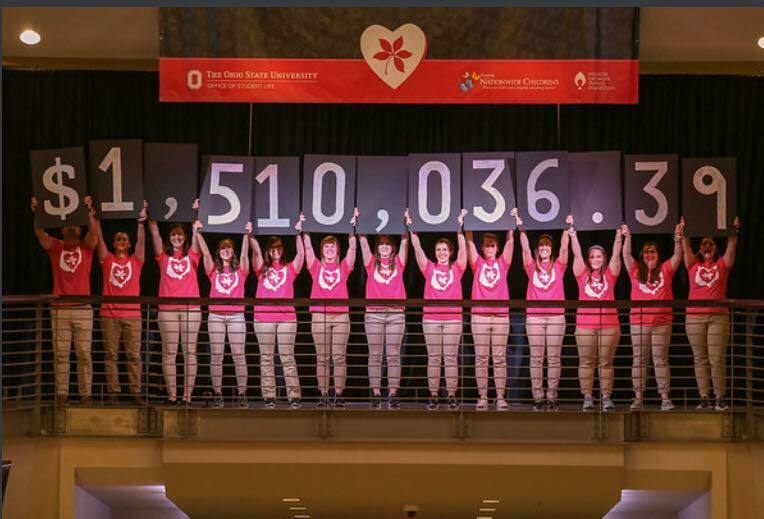 Every year, the scope of BuckeyeThon grows across campus; this is a direct impact of the work of its leadership and university support in their mission to educate their campus on the importance of philanthropy and giving. Over $1.5 Million raised this year alone is just further proof that Every Kid Deserves To Be a Buckeye. 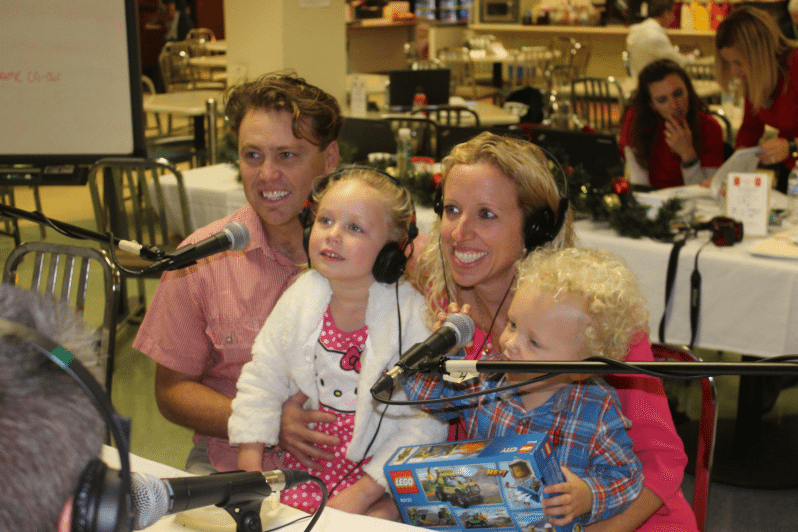 The 2017 Mix 106.5 Radiothon Raised Over $1M. 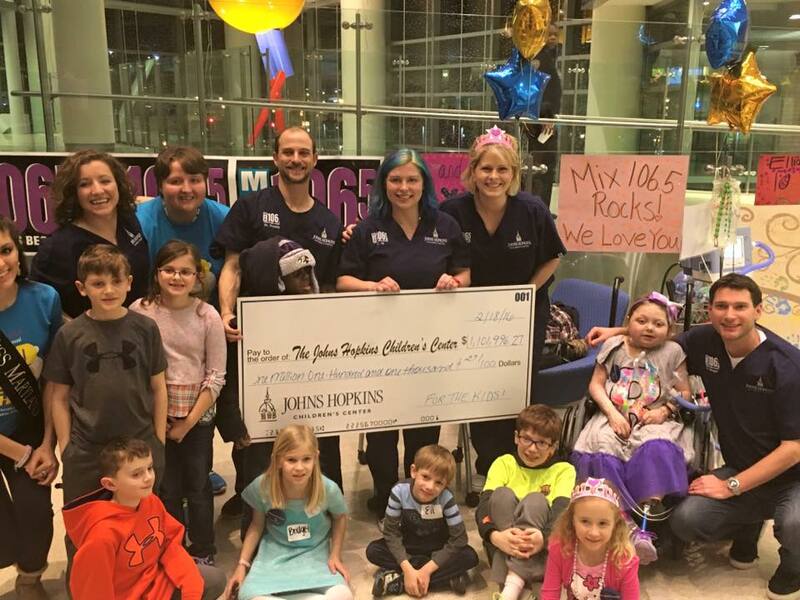 A big thank you to the listeners, sponsors, fans and to anyone who donated to the 28th Annual Mix 106.5 Radiothon sponsored by Next Day Blinds for the Johns Hopkins Children’s Center! You helped us raise over one million dollars, $1,117,003.28 to be exact! 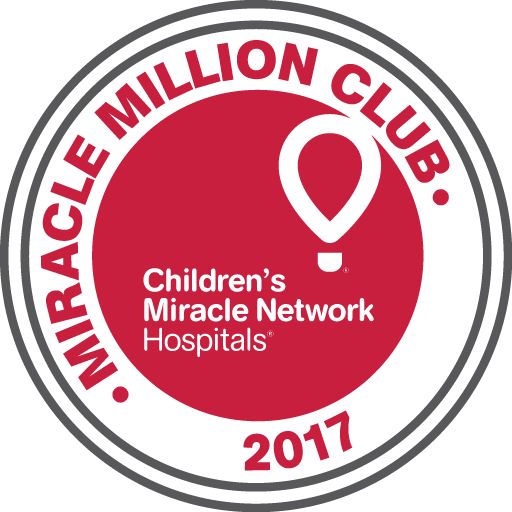 Because of the Baltimore station exceeding $1 million at their CMN Hospitals Radiothon, CBS as the broadcast company qualifies as a MMC Member. There will be about 6 more CBS Radiothons during 2017.